I have no idea what 2012 is all about, nor do I have any interest whatsoever, since I have seen stuff before that is supposed to affect humanity and hinges on a date. Thus I could be way off the mark due to prejudice and cynicism, but I’d rather be off the mark than spend time learning about some other hoo-haw. It’s getting hard to avoid the topic now that it’s popping up on Zaadz all over the place. 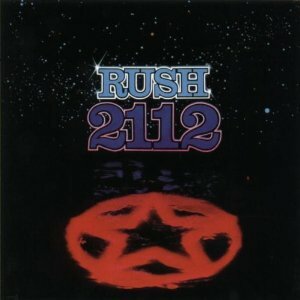 I’m just glad that every time I see a reference to it, I think of the Rush album 2112. « Would you rather live in a treehouse or a cave?